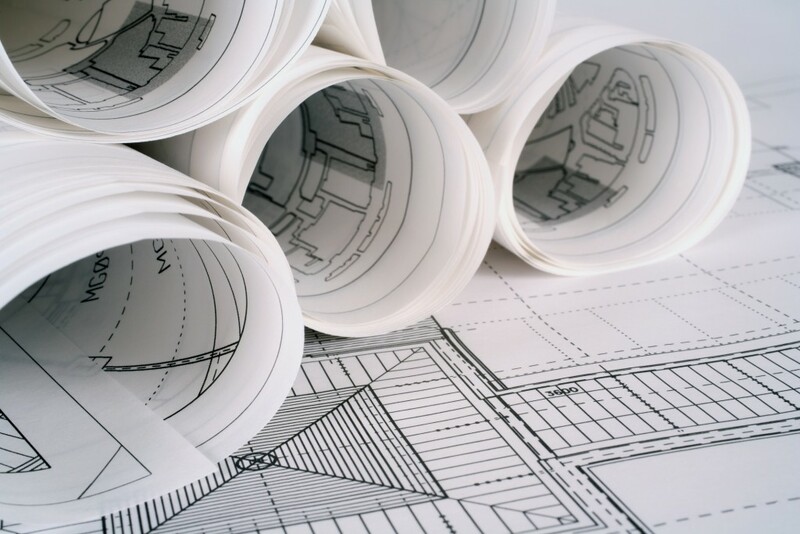 Architect and Designer Resources | Donnegan Systems Inc.
By sharing our storage strategies, engineering and construction expertise, as well as safety, fire and accessibility information, together we can provide your clients with the tools and resources needed to design the perfect storage solution for their space. We offer a variety of design tools and resources for you to use in your planning process such as color charts, CSI specifications, BIM Objects and sustainability information. If you are in need of AIA CES or IDCEC Approved Continuing Education courses, we have that too. Browse our full course listings and request an onsite meeting! Donnegan Systems, Inc. offers a wide variety of Continuing Education Seminars in the forms of Lunch & Learns that cover all markets and offer unparalleled market insight. We also offer informal yet informational meet and greet style meetings. We understand the challenges architects and designers face when planning multiple projects across multiple markets. 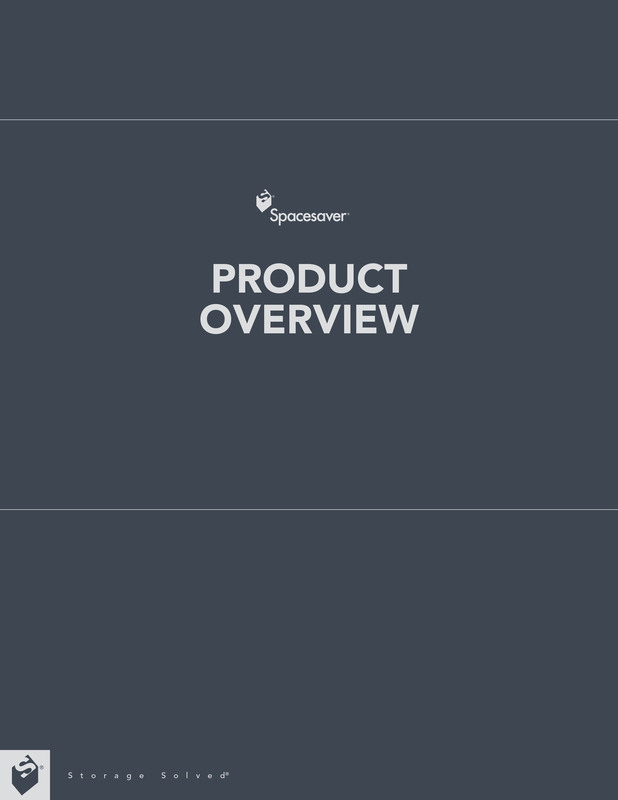 Here you will find helpful documentation such as color charts, finish information, technical specifications and more. 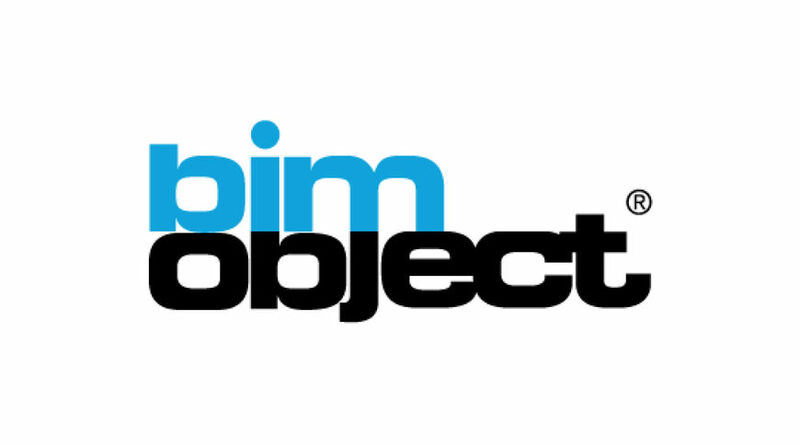 Here is a comprehensive library of BIM objects for Revit Architecture. We offer free design work and can assist in any project planning and design work. Our team is best utilized when involved early.